Keep your firewood dry and tidy in one of our timber wood boxes. Available in either a medium or large size, in a variety of colour. Choose a flat roof shed when space is limited.Yet, there are more options beyond storing wood which these wood boxes could be handy for. 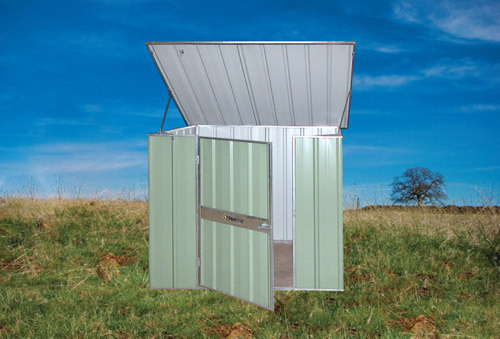 For storing garden tools, using as lockers and storing pool accessories such as life jackets. The timeless timber look of this box means it would blend in anywhere from the garden, verandah or garage. An optional corrugated roof is available, as well as the option for the wood box to be stained, if you prefer. 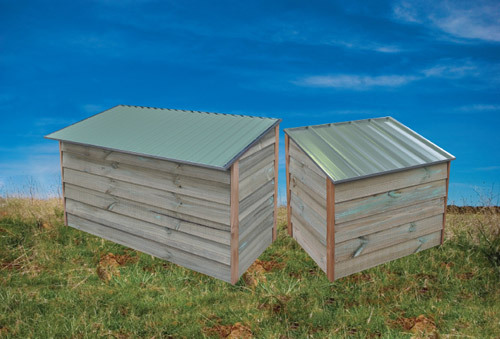 As well as selling a variety of sheds, we also sell cubbies and forts.